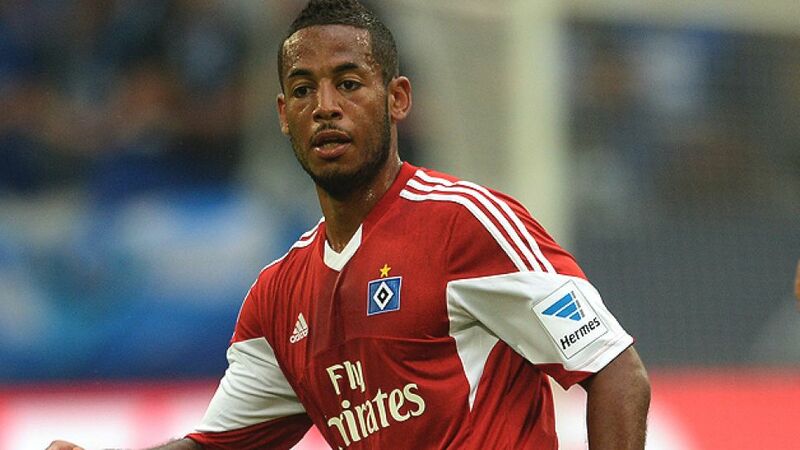 Gelsenkirchen - FC Schalke 04 have bolstered their squad with the capture of on a season-long loan from Hamburger SV. The 26-year-old joins the club as they prepare to discover their opponents in the group stage of the UEFA Champions League, which is due to be drawn at 17.45 CET on Thursday. Schalke sporting director was delighted with the acquisition of the 12-time Germany international and commented: "Dennis is a player who will certainly bring something to us with his versatility. With him in the squad we now have more options for the team." Aogo himself was also happy that the transfer had been concluded, saying, "Schalke 04 is a great footballing challenge, especially considering their Champions League campaign. I will give it everything to help the team." Aogo, who began his Bundesliga career with SC Freiburg, has been given the squad number 15. He has been a Germany international since May 2010 and represented his country at that summer's FIFA World Cup in South Africa.